Today is World Chocolate Day, and what better way to celebrate than by devouring your favorite chocolate?! World Chocolate Day occurs on July 7th and is recognized across the world. This is the day that chocolate was first introduced in Europe. Of course, there are other “chocolate” celebratory days throughout the year. International Chocolate Day occurs on September 13th in the United States. 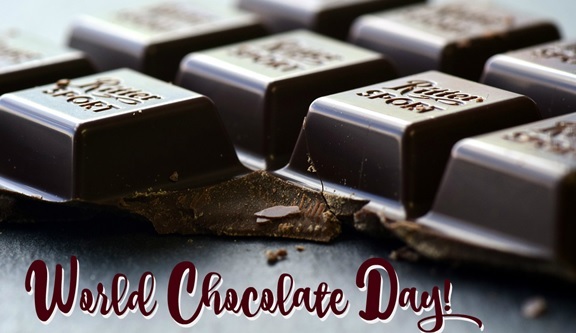 National Chocolate Day, which was created by the National Confectioners Association, occurs on October 28th, and National Chocolate Lover’s Month is an entire month devoted to chocolate, celebrated in February. Since we have a lot of chocolate to consume as we recognize each and every one of these celebratory days, you may be interested in how chocolate is processed from the actual cacao bean, and also how cacao and cocoa differ. There are many health benefits from cacao beans, since they are known to be “superfoods.” But, cacao and cocoa are not the same. They start out from the same place, but are processed differently – which results in different nutrition benefits. Cacao beans are found in pods from a Theobroma cacao tree. You can eat these beans raw, but they are very bitter, yet the healthiest form of chocolate. Cacao beans are dried and fermented, and then heated at a low temperature. When the cacao bean is heated at a very high temperature the results are transformed into a sweeter flavor resulting in cocoa. 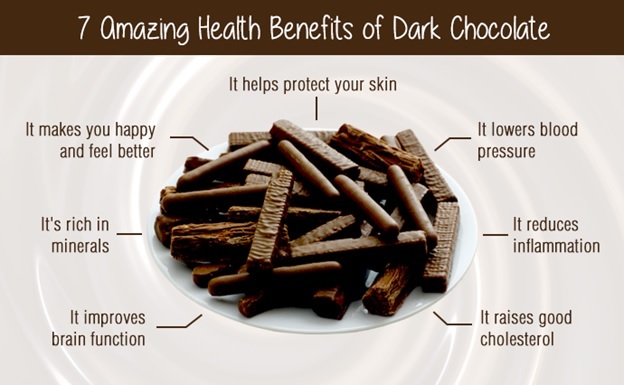 Cocoa powder also has added sugars & sweeteners which minimizes the health benefits of the antioxidant nutrition found in cacao. The important thing to remember is that today is World Chocolate Day! It’s time to come together with the rest of the world and indulge in your favorite chocolates! The Chocolate, my favorite food item. This is the one item, which I loves from child to still now. My second choice is icecream but I never give first position icecream.